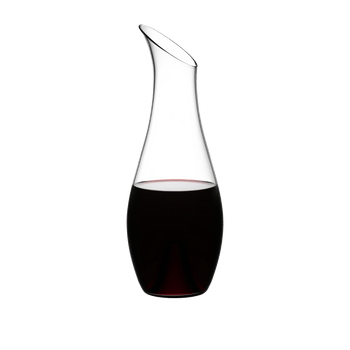 The classic machine-made decanter of the modern glass collection Classic Bar ensures that the aroma and bouquet of drink is transferred to the taster in a perfectly authentic way. 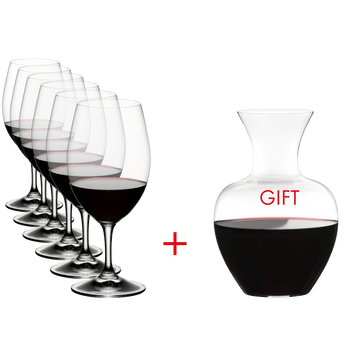 The decanter helps to aerate the wine in order to bring out the maximum of ist characteristic aromas. All SPIEGELAU glasses are dishwasher safe.